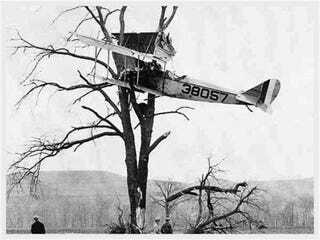 Due to a clerical error, April 21's This Date in Aviation History installment was inadvertently posted today. The authors regret this error, and it has been rectified. Those responsible have been sacked. Please check this spot later today, when the proper installment will be posted at its correct time. Thank you.